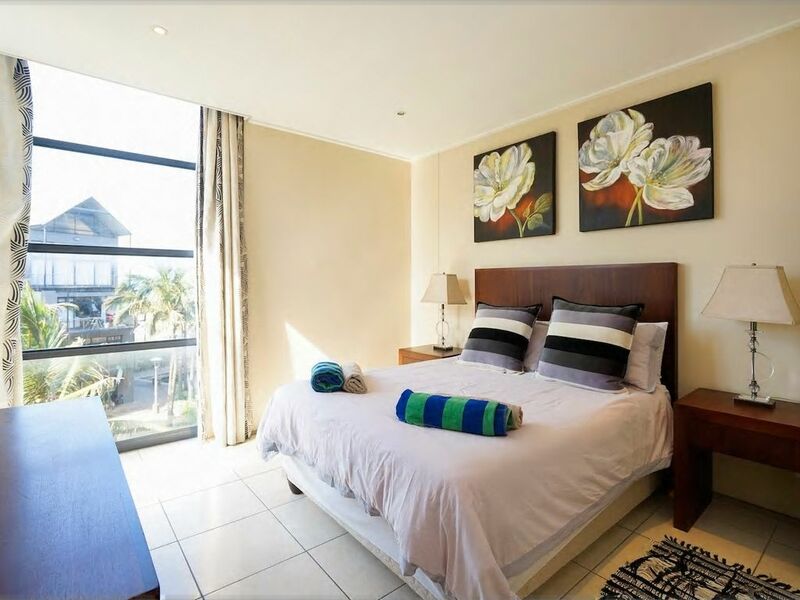 202 Point Bay is situated in the stunning Waterfront in Durban.The apartment has three bedrooms and two bathrooms. There is a fully equipped kitchen with a breakfast bar, a dining table seating six people and a lounge with DStv compact. The complex also offers guests a roof-top swimming pool and secure parking on the premises. Durban has many great attractions in and around the area including uShaka Marine World, the stunning Durban beaches and the Beachwood Mangroves Nature Reserve.